At Sun Country, we know you can’t hand a wedding dress or an antique Persian rug over to just any drycleaner. You have to be sure that when you drop off your most fragile items—like designer suits and delicate suede—for cleaning, the people behind the counter know exactly how to care for them. We have been in business for 30 years, and know the cleaning methods that every fabric requires—even tough-to-clean ones like silk and suede. 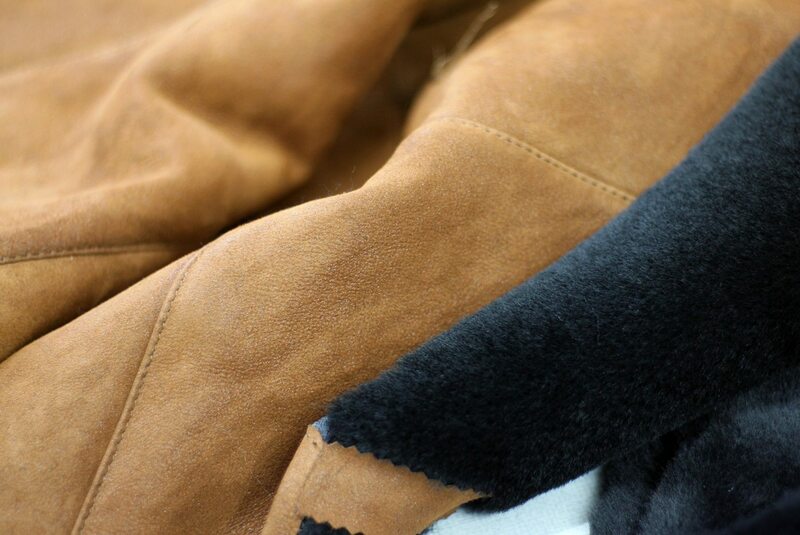 We do it all with your satisfaction as our goal, whether you’re bringing in Persian rugs or vintage suede for cleaning. Plus, we’re super convenient in the three decades we’ve been in business, we’ve expanded enough so that no matter where you are in Pinellas or south Pasco County, there is a Sun Country location nearby. We can also pick up your dry cleaning items right at your doorstep and even wash, dry and fold your laundry. We also offer same day service and have tailors who can repair and mend garments for you. To find out more about the dry clean services we provide in St Petersburg, Largo, Seminole, Clearwater, Belleair Bluffs, and New Port Richey, call us today.